Those of us in the tech world will keep asking what is the point of the 16gb iPhones especially since images will be bigger. Well The Motley Fool thinks they have an answer. The argument for the existence of the 16 GB iPhone lets Apple make better iPhones is the thinking most people don’t buy the 16 GB iPhone. 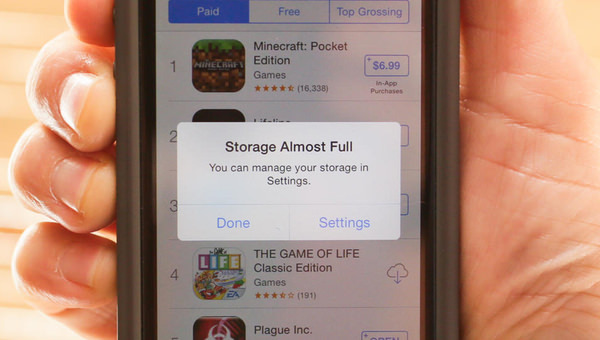 These days instead they tend by the 64 GB iPhone for $100 more because that’s how it runs.